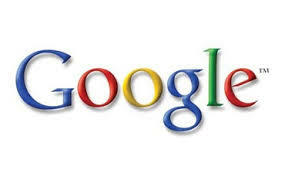 You are at:Home»Internships»Internship Opportunities»Internship opportunity at Google India: Apply before 4th January, 2014. Candidates pursuing Bachelors/ Masters in any discipline and graduating in 2015. Expected duration of internship will be April/ May, 2014 for 8-12 weeks. The Google internship program is designed to offer students a challenging and rewarding experience of interning at Google, getting exposure through live projects, training, leadership attraction and on-going mentorship. A few teams they are hiring from are: anti-abuse engineering, India customer support, Legal, Marketing, Product Quality operations and Youtube Content Operations.